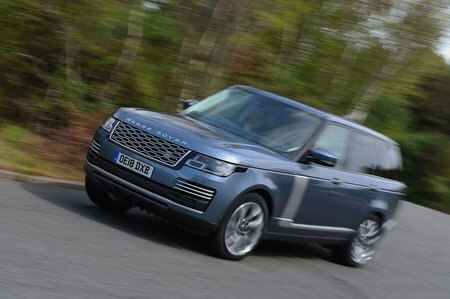 Land Rover Range Rover 4.4 SDV8 Autobiography LWB 4dr Auto 2019 Review | What Car? What Car? will save you at least £4,006, but our approved dealers could save you even more. Autobiography has a lavish specification that befits its sky-high price, with a sliding panoramic roof, more powerful ‘pixel’ LED headlights, massaging front seats and a heated leather/wood steering wheel. You also get illuminated kick plates on the door sills. The more potent diesel has 334bhp and 516lb ft, and it’s undeniably faster than the V6. However, the difference between the two engines isn’t colossal in real-world use and you do pay a penalty with a heftier list price and higher CO2 emissions at 246g/km.